Lydia Sharlotte (left) and Felicity Salisbury (right). A mum helped save a child’s life after posting the symptoms of her daughter’s rare eye cancer on FACEBOOK. 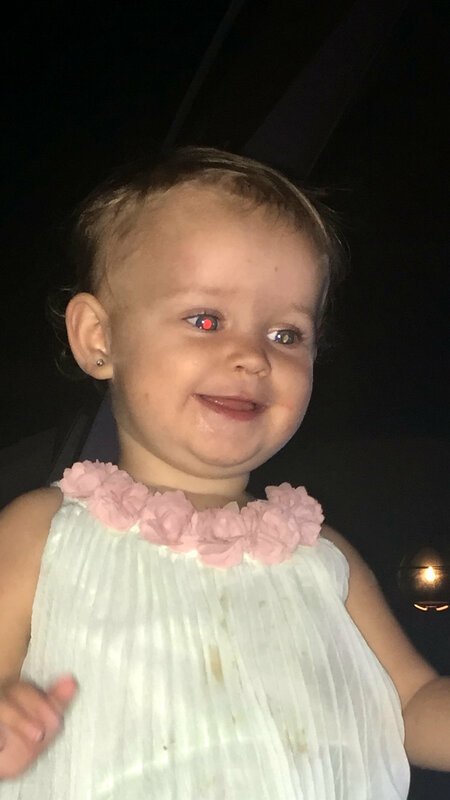 Charlotte Salisbury, 33, world was ‘torn apart’ when doctors revealed a glint in her nine-month old daughter’s eyes was actually six aggressive tumours. 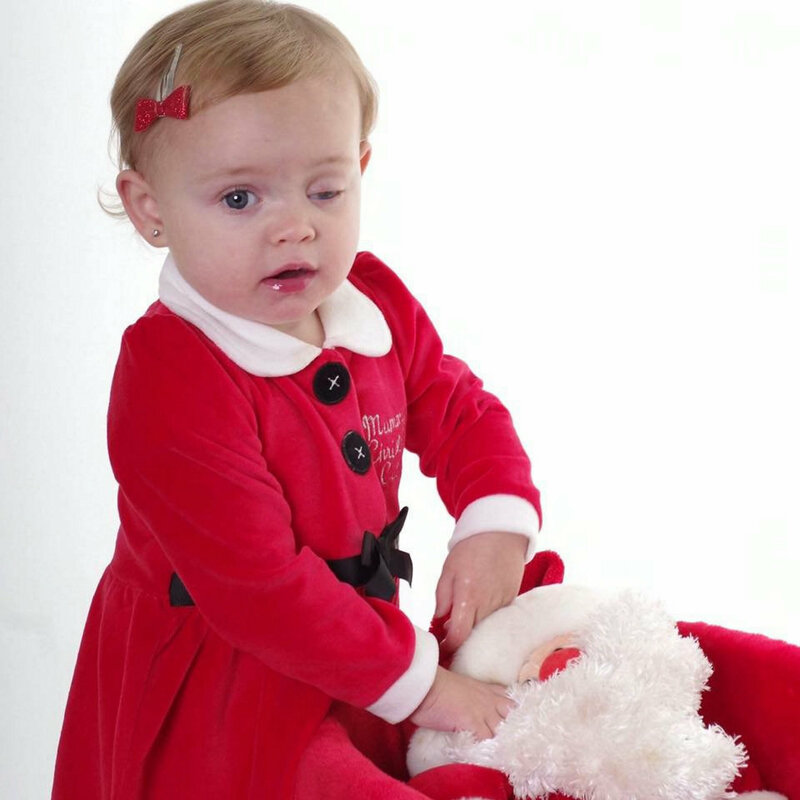 Her tot Felicity Salisbury was in fact born with Retinoblastoma, which only affects 40-50 children in the UK per year, but it went undiagnosed for nine months. Charlotte wanted to make other parents aware of the telltale signs of the rare cancer after Felicity made a miracle recovery. Charlotte Salisbury’s initial Facebook post. 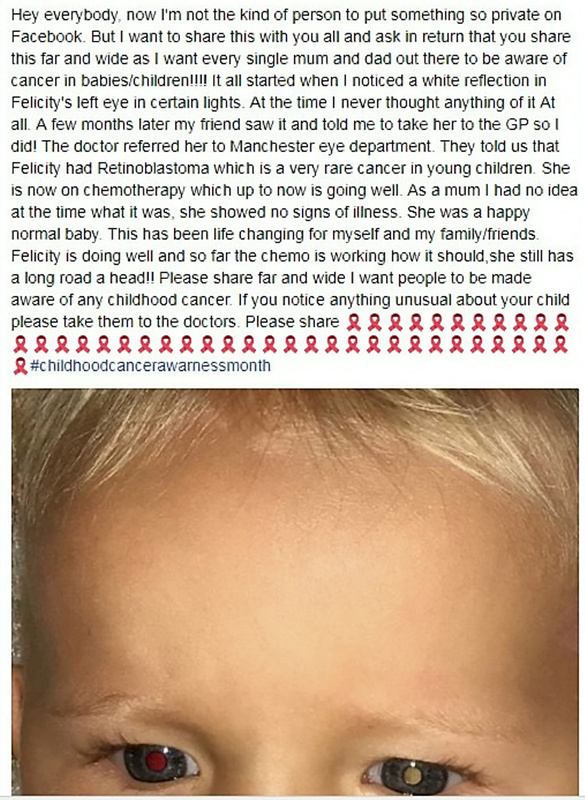 The mum-of-two posted on Facebook detailing the ‘cat’s eye’ symptoms of Felicity’s cancer diagnosis and spread awareness of the ailment. She was then contacted by Taomi Sharlotte, 20, who said the post led to her daughter Lydia to also be diagnosed with the same cancer. Despite the diagnosis not coming quick enough to save Lydia’s left eye, it was enough to stop the cancer from spreading – saving her life. Taomi from Leeds, West Yorks., said: “We had seen her post on Facebook two weeks after we were on holiday. When we got home we took her to the GP. 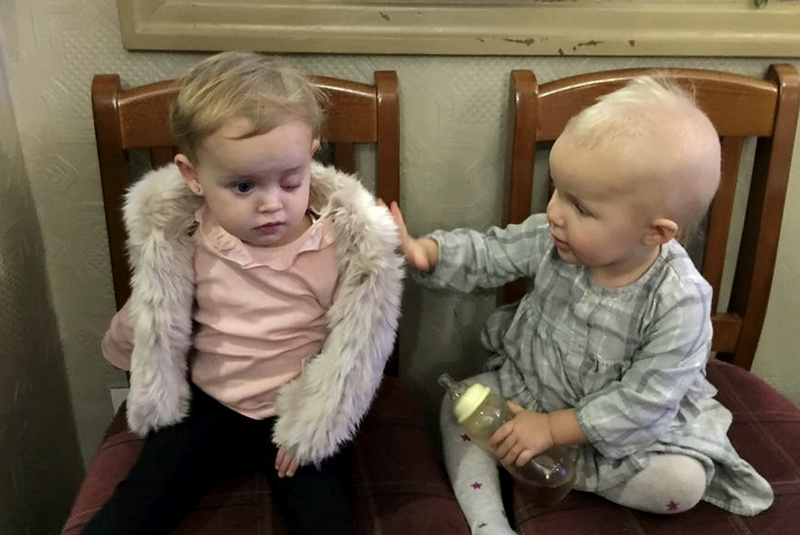 “It turned out she had the worst form of Intraocular Retinoblastoma in her left eye, it’s called Type E.
“It means the tumor is very large or has other features that mean there is almost no chance the eye can be saved. “The only treatment she could have was to have the eye removed. She had it done a week later. “She got the all-clear two weeks ago, it has not spread. We are just waiting on the results from further tests. It was light from the flash of a camera is what gave Felicity the appearance of a ‘cat’s eye’ but at first Charlotte didn’t think anything of it. However, in August 2016, family friend Laura Power, a student midwife, came to visit and told mum-of-two Charlotte that Felicity’s condition needed to be examined. 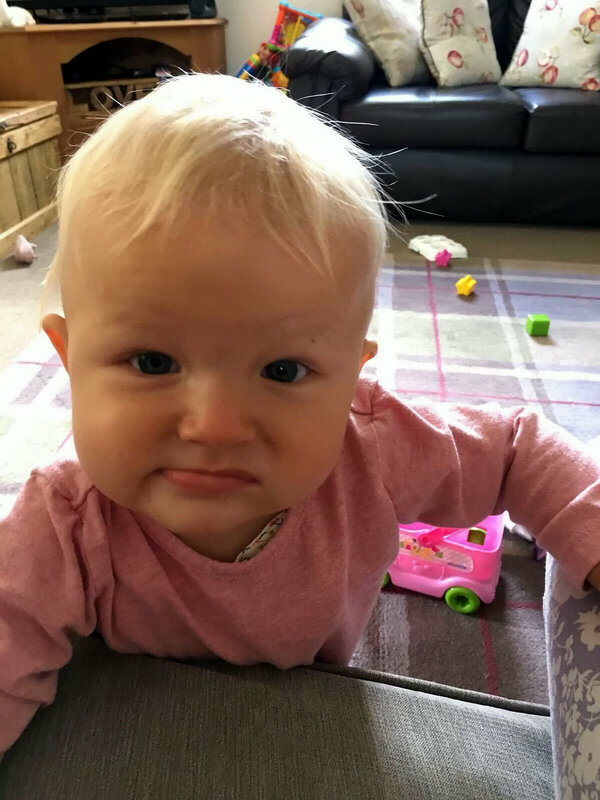 After a series of appointments, Charlotte’s world was ‘torn apart’ when doctors revealed that the tot had six aggressive tumours – three in each eye. “At the time I never thought anything of it at all. A few months later my friend saw it and told me to take her to the GP,” added Charlotte. “I had no idea at the time what it was, she showed no signs of illness. She was a happy normal baby. “The only thing I picked up on was I noticed when she started crawling she would bump into things. Little Felicity is responding relatively well to chemotherapy despite going through ‘hell and back’ during a demanding 24 hours. Charlotte, who has another child called Harrison, is putting her daughter’s ‘miracle’ recovery down to a diet of blueberries, blackberries, organic foods and plenty of fresh air. Charlotte, detailed the symptoms of her daughter’s illness in a heartfelt Facebook post on September 26, which was shared 65,000 times. Charlotte added: “At the beginning when Felicity was first diagnosed we just wanted to keep everything private. “But I wanted to tell people what to look out for and to share what had happened to Felicity as it is such a rare cancer. “When I put the post up on my Facebook page I just thought it would be amongst my friends but it was shared over 65,000 times.